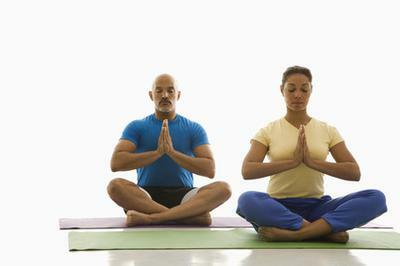 More and more people are getting into yoga based off of the fact that it can present countless benefits physically and mentally. Because there are so many different poses, forms and techniques, finding a yoga teacher is highly recommended. When looking for a yoga teacher, it is vital you take the time to find someone who has the same goals and ideas you have. As a result, it will help you find an enjoyable class that will challenge you in every aspect. In addition, look for someone that has a true passion to be there. Their enthusiasm will rub off on you thus energizing the room. One great way to determine if it is the right teacher or not is to ask to meet with them in person. This gives you the opportunity to ask them whatever you feel is necessary such as how long they have taught for and what kinds of classes they have taught. When meeting with the instructor, ask them if it would be possible to sit in on a lesson or even go through a single lesson to see if it is the right fit. The final thing to keep in mind when selecting a yoga teacher is your skill level. While it is important you are challenged, it is equally important the classes are not well beyond your level. This will only lead to disappointment and discouragement. Make sure the teacher teaches classes within your realm.